It’s a huge achievement for anyone to get registered his/her name in Guinness World Records book. It takes a lot of things to get this award. This time a man from politics world also gets his name in this prestigious book of records. 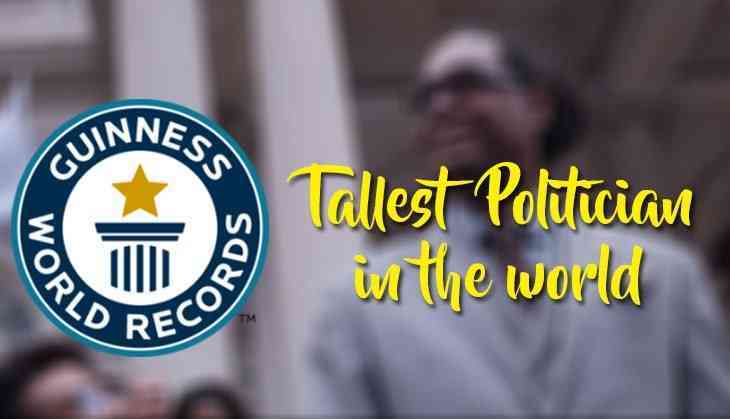 A politician named Robert Cornegy, New York Councilman got a place in the renowned book of records. He has been awarded the title of ‘tallest male politician’ for his height. The 53-year-old politician measured six foot 10 inches. Earlier, this title was in the name of a British Member of Parliament named Sir Louis Gluckstein, who measured 6-foot-7-1/2 inches. Now, Cornegy has replaced the British Member of Parliament and bagged the title. He was officially received such title at a City Hall ceremony after being officially certified by Guinness World Records. Check out the visuals when he received the award by Guinness World Records. 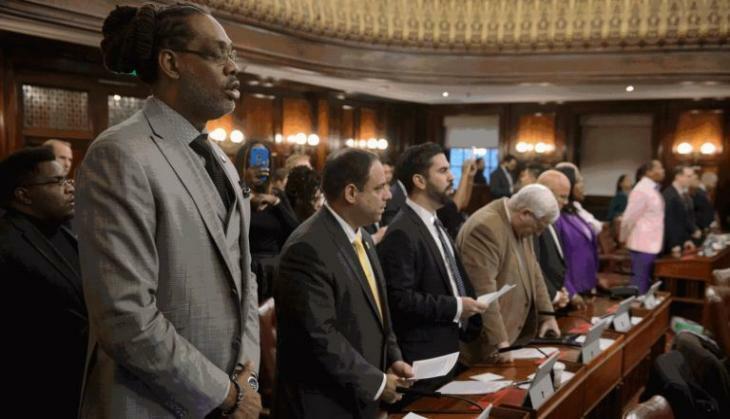 However, Cornegy was a former professional basketball player and now, he is a city councilman and Brooklyn’s representative. 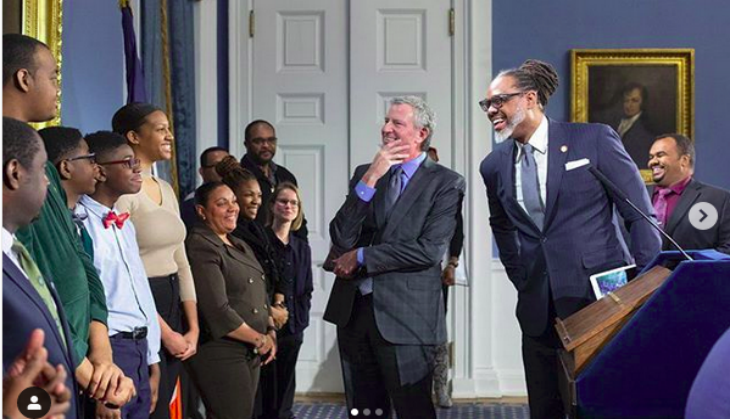 The 53-year-old leader also shared his big achievement on Instagram with a caption, ‘"It was a pleasure to accept the @guinnessworldrecords title of world’s tallest elected official from @nycmayor at NY City Hall today surrounded by my children and friends. More than anything, I hope this record shows young people that they need not feel limited by their appearance. Follow your passion no matter what other people say you should do. There is more than one way to make a difference!"